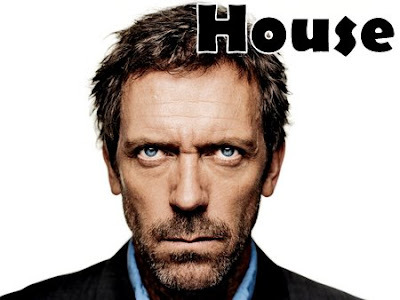 It has recently been brought to my attention that I watch a helluva lot more television than YOU. And I tell you what, YOU ARE MISSING OUT. I mean, TV is good for you. For reals. It even counts as a form of meditation, and believe you me, my life would be much much crazier without the TV. Awhile back, Jen had a poll asking who's your favorite man candy. And we all know that Mrs. G has loads of boyfriends too. I figure, if they can admit it, I can. In fact, I have so many that I have to break it down into categories like, Secret Reality Show Television Boyfriends, Secret Actor Boyfriends, Secret Singer Boyfriends, Secret Cartoon Boyfriends, Secret Boyfriends who play characters I like but their person in real life not so much, etc. So I'm going to introduce you to one of my favorite TELEVISION boyfriends. 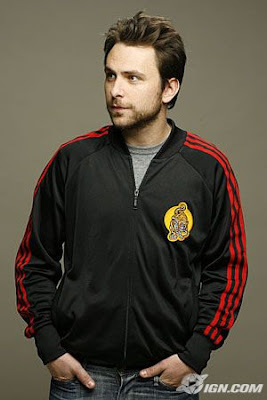 Charlie Day is one of the geniuses behind the show, It's Always Sunny in Philadelphia. Here's where I'd tell you more about him except I kinda just like the TV version and don't need to bother with the "real life" thing. 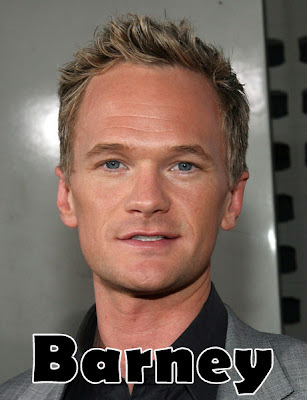 Sidenote: In real life he's married to the waitress. If you watch the show you know who she is. If you don't, shame on you. Because it's GENIUS! I mean, just look at him. Yum. And I think that's about all I have to say on the subject. So, who's your television boyfriend?